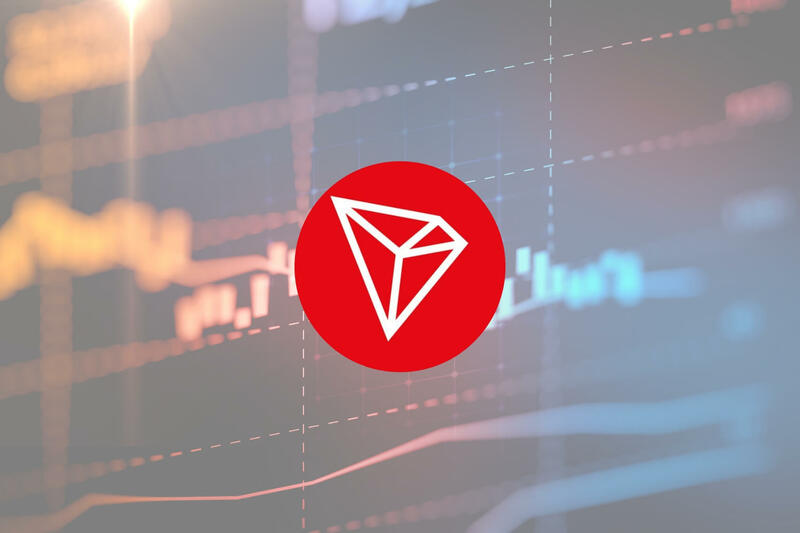 TRON Price Analysis: TRX Falls Below $0.025, Creating Fresh February Low -- Can the Bulls Reverse the Recently-Established Bearish Momentum? Support for TRX moving forward: $0.024022, $0.02317, $0.02226, $0.021228, $0.021. Resistance for TRX moving forward: $0.02510, $0.02578, $0.02685, $0.02806, $0.02855, $0.03027, $0.03140. 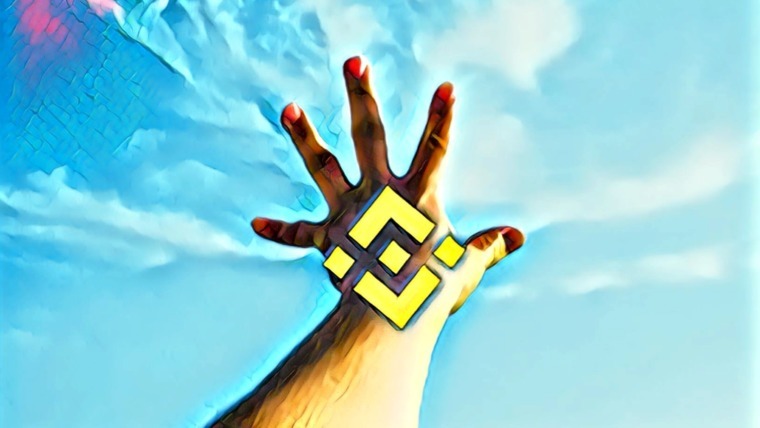 The last 24 hours has brought a price decline totaling 4.76% for the TRX market, bringing the price for the token down to around $0.02457, at the time of writing. The cryptocurrency has now seen a 9% price fall over the past 7 trading days but is still up by a total of 7% over the previous trading month. 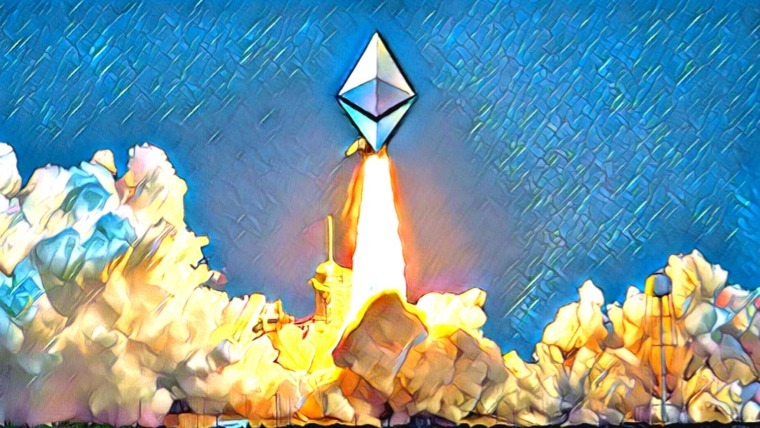 With a market cap value of $1.62 billion, TRON remains in 8th position as the 17-month old project now trades at a value that is 90% lower than the all-time high price. Since our last TRON analysis, we can see that price action has slipped below the previous trading range and broke beneath the $0.025 handle. The market is now currently trading marginally below the support at the short-term .618 Fibonacci Retracement level (drawn in blue) priced at $0.024705, although it looks like it would like to head much lower. As the market has broken beneath the previous trading range and fallen below the $0.025 handle, we can consider this market bearish in the short term. However, for this market to be considered bearish in the long term, we would like to see price action break below the $0.021 handle. For this market to be considered bullish, we would need to see price action rise above the $0.028 handle to create a fresh higher high. If the bearish pressure continues and TRX/USD falls lower, we can expect immediate support towards the downside at the medium-term .5 Fibonacci Retracement level (drawn in green) priced at $0.02402. 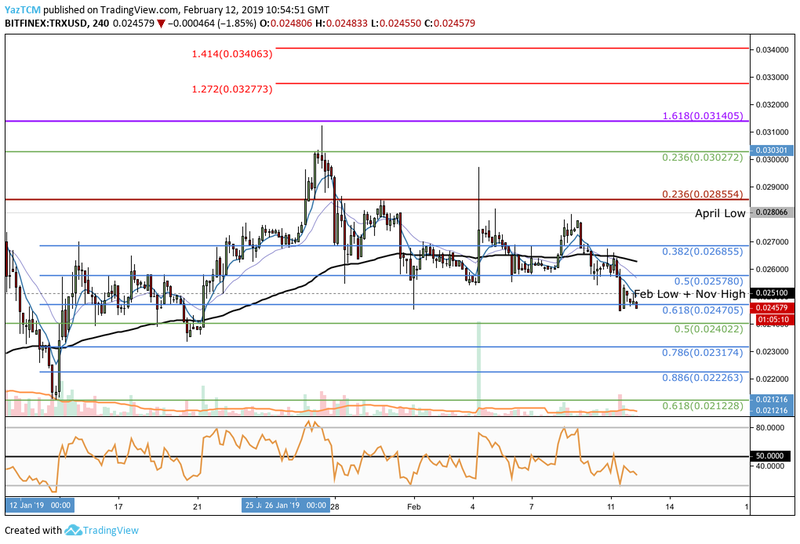 If the sellers push TRX/USD below the $0.024 handle, there is further support located at the short-term .786 and .886 FIbonacci Retracement levels (drawn in blue), priced at $0.02317 and $0.02226 respectively. Further support beneath the $0.022 handle can then be located at the medium-term .618 Fibonacci Retracement level (drawn in green) priced at $0.02122. What if the Bulls Regain Control of the TRX/USD Market? Alternatively, if the buyers can regroup and begin to push the market above the $0.02470 handle, we can expect higher resistance to be located at the February 2019 low priced at $0.025510. This is followed by further resistance above at the short-term .5 and .382 Fibonacci Retracement levels (drawn in blue), priced at $0.02578 and $0.02685 respectively. Higher resistance can then be expected at the April 2018 low priced at $0.02806. Following this, there is more resistance at the medium-term .382 Fibonacci Retracement level (drawn in green) priced at $0.03027. Since our last analysis, TRX/BTC price action has also slipped below the previous support at the short-term .382 Fibonacci Retracement level (drawn in blue) priced at 755 SATS. The market then continued to slide beneath the support at the .5 and .618 Fibonacci Retracement levels (drawn in blue), priced at 724 SATS and 693 SATS respectively. We can see that the market has reached support recently at a short-term downside 1.272 Fibonacci Extension level (drawn in orange) priced at 662 SATS. As the market has broken below the 724 SATS handle, we can now consider this market is bearish in the short term. For the market to be considered bullish, we would need to see TRX/BTC rally and climb above the 800 SATS handle. 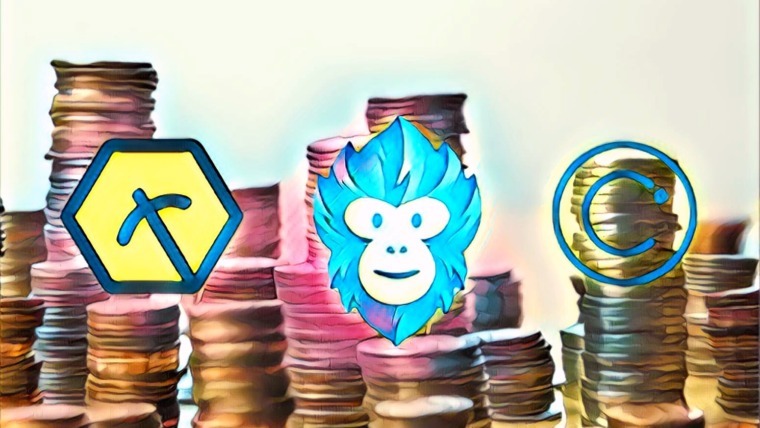 Where is the TRX/BTC Market Likely to Head Towards Next? If the bears continue with their newly-established momentum and push TRX/BTC lower, we can expect immediate support below to be located at the short-term downside 1.272 Fibonacci Extension level (drawn in orange) priced at 662 SATS. This is closely followed by more support at the medium-term .382 Fibonacci Retracement level (drawn in green) priced at 651 SATS. If the sellers cause TRX/BTC to fall lower, there is more support located at the short-term .886 Fibonacci Retracement level (drawn in blue) priced at 623 SATS. There is also more support at the short-term downside 1.618 Fibonacci Extension level (drawn in orange) priced at 610 SATS. If the market falls below the 600 SATS handle, more support below can be expected at the medium-term .5 and .618 Fibonacci Retracement levels (drawn in green), priced at 590 SATS and 529 SATS respectively. What if the Bulls Can Regain Control and Climb Higher? Alternatively, if the bulls can regroup and begin to turn the decline around, we can expect them to hit immediate resistance above at the short-term .618 and .5 Fibonacci Retracement levels (drawn in blue) priced at 693 SATS and 724 SATS, respectively. Further higher resistance above this can be located at the short-term .382 and .236 Fibonacci Retracement levels (drawn in blue) priced at 755 SATS and 793 SATS, respectively. After such an epic run over the past 2 months, it is no surprise to see that the bulls have reached a point of exhaustion in the market. 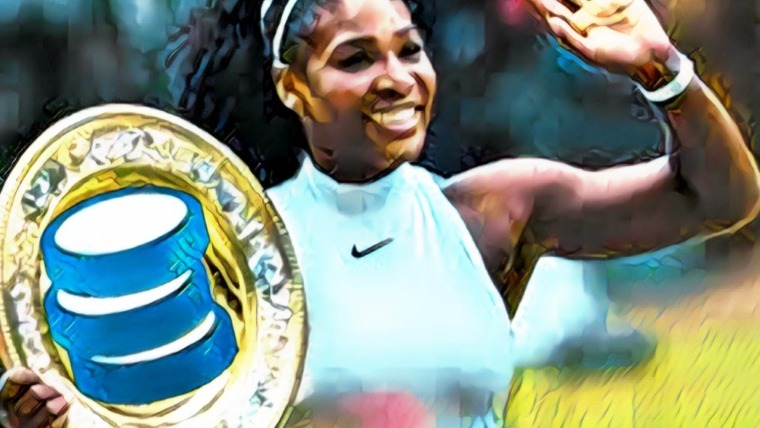 However, this decline should not be expected to continue for too long considering the level of hype surrounding the TRON platform and the newly-launched BitTorrent Token.